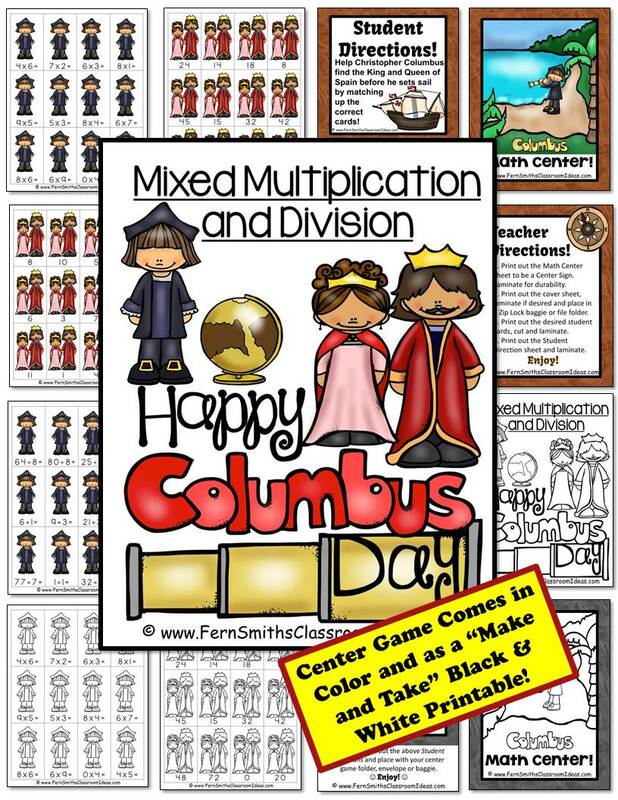 Tuesday Teacher Tips: Columbus Day Resources - Fern Smith's Classroom Ideas! 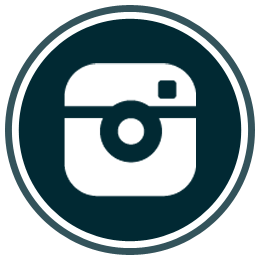 Every Tuesday Michelle, from Teach 123, and I will have a new installment of my favorite post, Tuesday Teacher Tips! 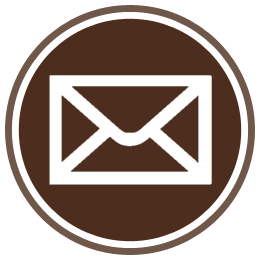 Click here to see the previous weeks. This week's tip is about resources for the classroom for Columbus Day. Columbus Day is a federal holiday celebrated on the second Monday of October every year. It is generally accepted that Christopher Columbus was the first European to discover the New World, later named, The Americas. Who doesn't remember learning, "In 1492, Columbus sailed the ocean blue..." in school? Columbus arrived on October 12, 1492, and even with it being a federal holiday, many schools will be in session on Monday. My favorite, Kermit the Frog with a News Flash! So, why not add a little more fun to your day? 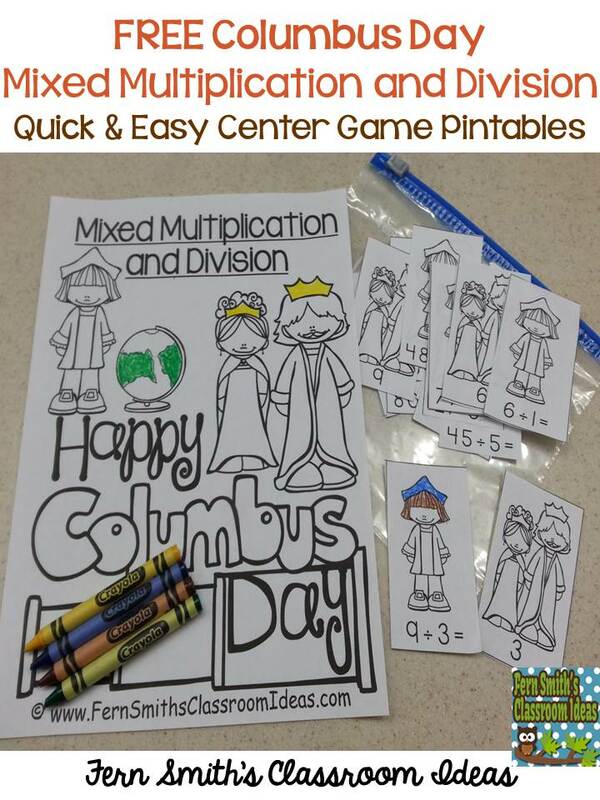 I've created a freebie for third and fourth grade, Mixed Multiplication and Division Center Game with a Christopher Columbus theme. Our school days are getting shorter and shorter, our standards list is getting longer and longer, so here's a cute little freebie for your Monday to incorporate a little Social Studies into your Math Center. Six center game pages in color. Six center game printable pages in black and white to use as a Make and Take Math Center. Two MATH CENTER signs, one in color and one in gray scale. Teacher directions in color and gray scale. I also have a freebie Columbus Day Coloring Sheet available in the Free Preview of my new resource, Columbus Day Fun! Color For Fun Printable Coloring Pages. 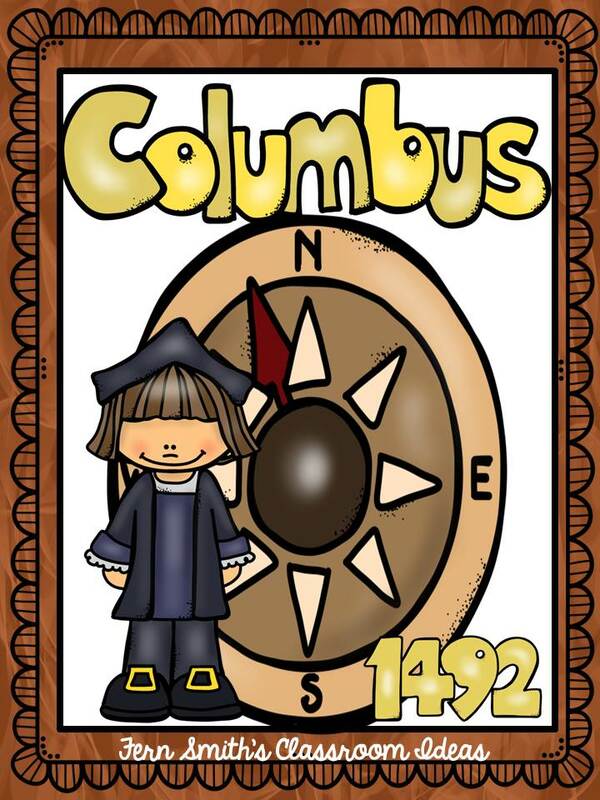 Click on the picture below to go to my Columbus Day Resources Pinterest Board. 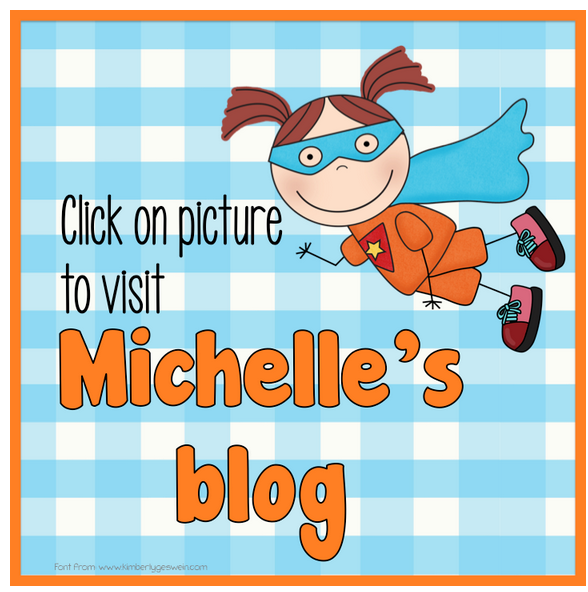 Michelle has some great tips about Columbus Day that she would like to share with you, too. 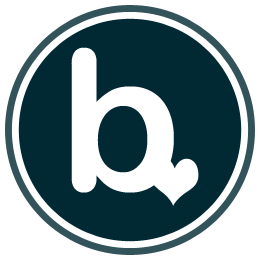 Be sure to head over to her blog! 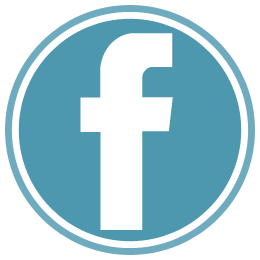 In addition to our tips each week, we are hoping that you will share some of your ideas in the comments below! Last week, Monica R. shared how much her class enjoyed GoNoodle when they have to stay indoors and that it helps to get the wiggles out! 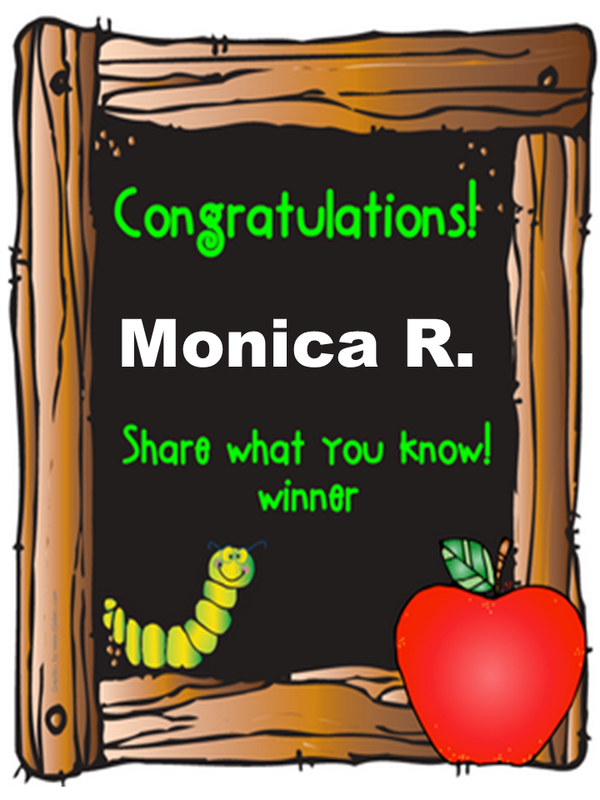 Thank you Monica, please check your email! 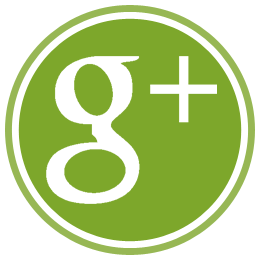 Do you have a great classroom tip to share? 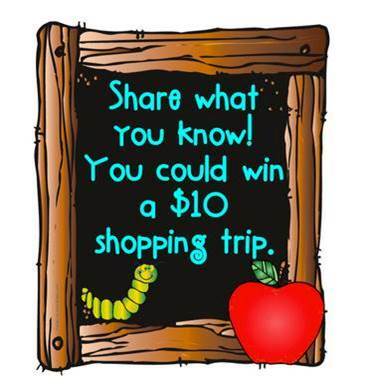 Please be sure to include your email so I can contact you if you're the winner of the $10 shopping trip. Cute Pinterest board cover! Love your math center, too! Perfect tool to review math facts. 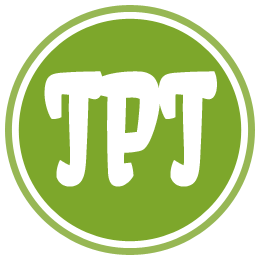 Happy Halloween Sale at TpT! 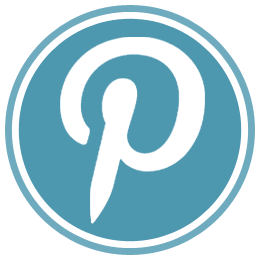 We're Giving Away an $80 TpT Gift Card! Using Seasonal Sticky Notes in the Classroom!